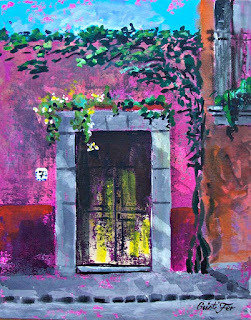 Cristi Fer Art Gallery and Workshops, in San Miguel de Allende, Mexico: Dreaming of a painting vacation this winter 2017-18? Dreaming of a painting vacation this winter 2017-18? San Miguel de Allende, Guanajuato, México! 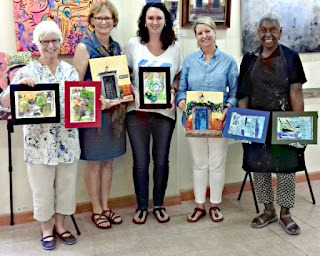 All the workshops are studio painting from reference, using acrylic paint. 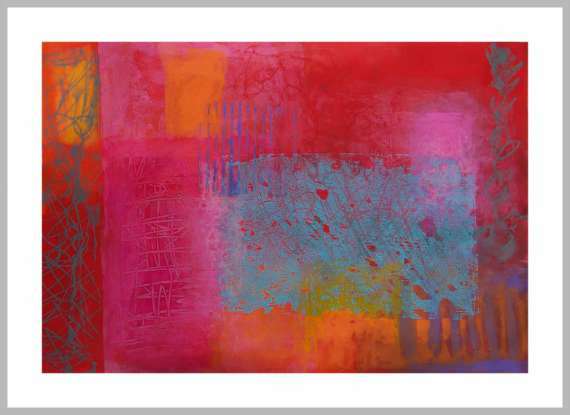 CLICKing the title above in the top menu. Give yourself the gift of painting! 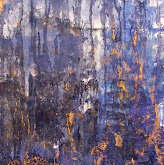 Fernando Gonzalez and Cristiana Marinescu. 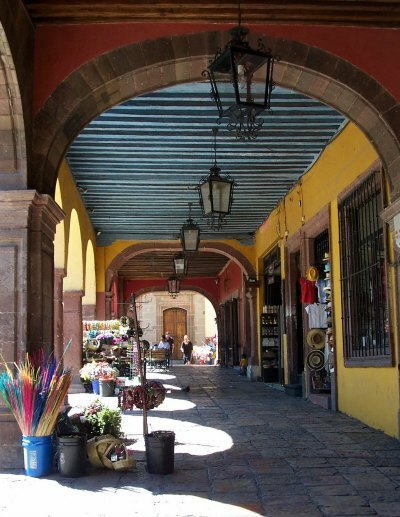 The workshops are offered in the Heart of Mexico, San Miguel de Allende, renowned as an artist colony, authentic Mexican flavor and temperate weather! 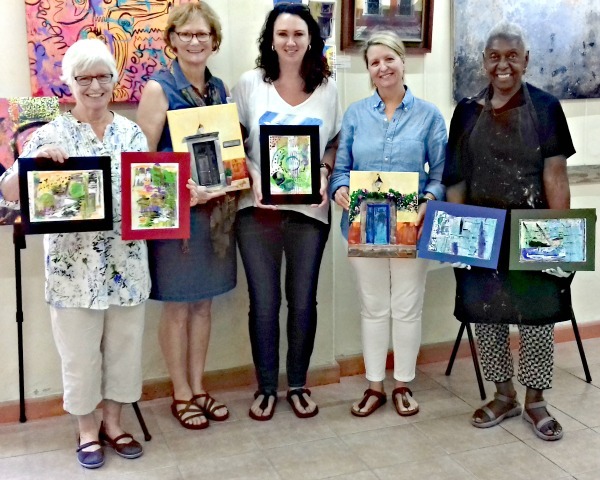 The instructors have developed and facilitated painting and creativity workshops since 1989. 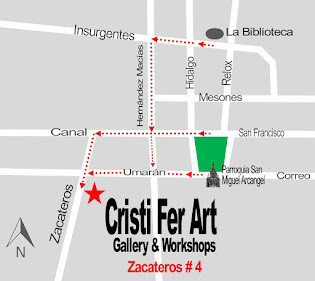 Contact Cristi Fer Art Gallery and Workshops with you workshop options.